A Conversation About Naomi Watts’s Instagram, the Summer’s Best FeedYou’re welcome. Colin Trevorrow Insists He’s Great for Star Wars Despite Book of Henry CriticismLet ’em speak. Colin Trevorrow Is Pretty Sad About Those ‘Heartbreaking’ Book of Henry ReviewsThe Star Wars: Episode IX director is trying to keep things in perspective. Could The Book of Henry Really Get Colin Trevorrow Kicked Off Star Wars?The director can relax: He’s probably safe. 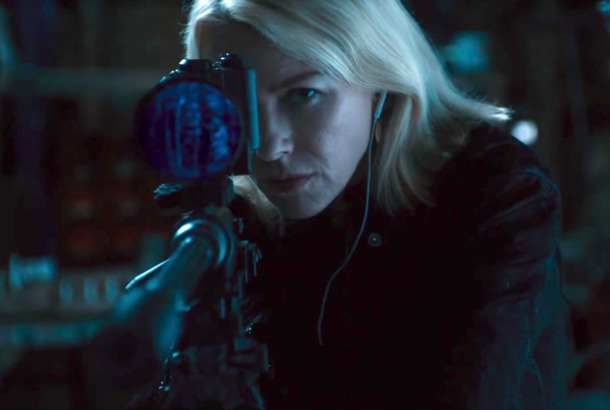 Review: The Book of Henry Is Terribly Unlike Any Other Terrible Film You’ve SeenThis movie isn’t just bad – it’s nonfunctional. 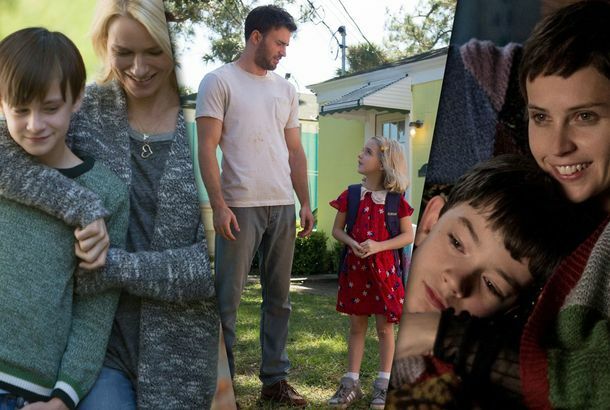 Why Did These Three Directors Make the Same Movie?Movies like Gifted, The Book of Henry, and A Monster Calls are starting to feel a little familiar.